Stick with a rope. Tennis, non-abrasive and non-toxic materials. Doesn't sink in water. vowel stick. Tennis, non-abrasive and non-toxic materials. Doesn't sink in water. vowel ball. Tennis, non-abrasive and non-toxic material. Doesn't sink in water. Ball in circle. Tennis, non-abrasive and non-toxic material. Doesn't sink in water. Bone. Tennis, non-abrasive and non-toxic material. Doesn't sink in water. Vowel jack. Tennis, non-abrasive and non-toxic material. Doesn't sink in water. Vowel balls. Tennis, non-abrasive and non-toxic material. Doesn't sink in water. Flexi comfort 3 leash for dogs up to 50kgr. 5m length. Flexi comfort 2 leash for dogs up to 20kgr weight. 5m length. Flexi comfort 1 leash for dogs up to 15kgr weight. 5m length. 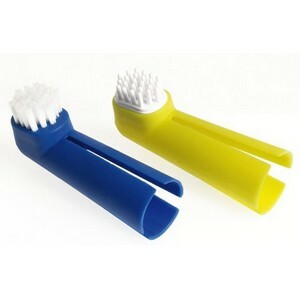 Toothbrush, 2 pieces. Used on finger. 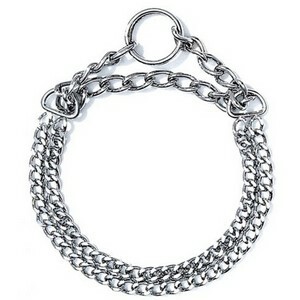 Deluxe round triple chain choker, high-gloss chrome. 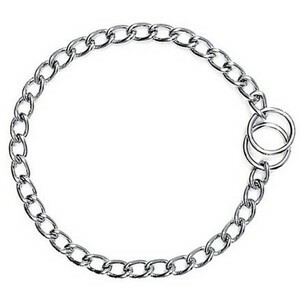 Chrome-plated choker, welded rings, round links.